The Horse Information Lives Here! Tractors for horse barns and horse property, Barn Equipment, Manure Spreaders, Backhoes, and much more can be found in our Barn Equipment & Tractors area here at InfoHorse.com. 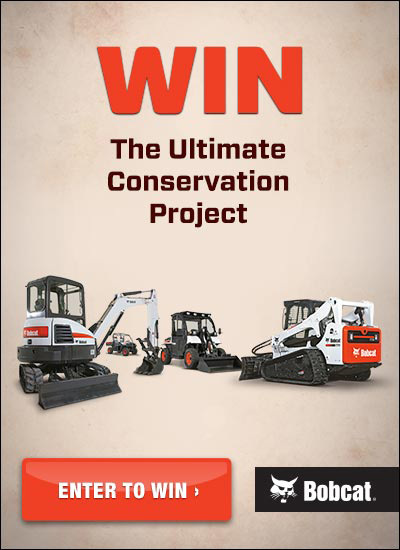 Whether it is heavy equipment for large horse properties or light dump trucks, tractors and more, you'll find it here. Contact Us to Advertise to over a million Horse Owners. 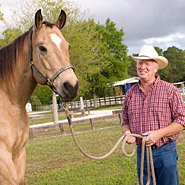 All images and content Copyright© 2015 by InfoHorse.com, Equusite.com.